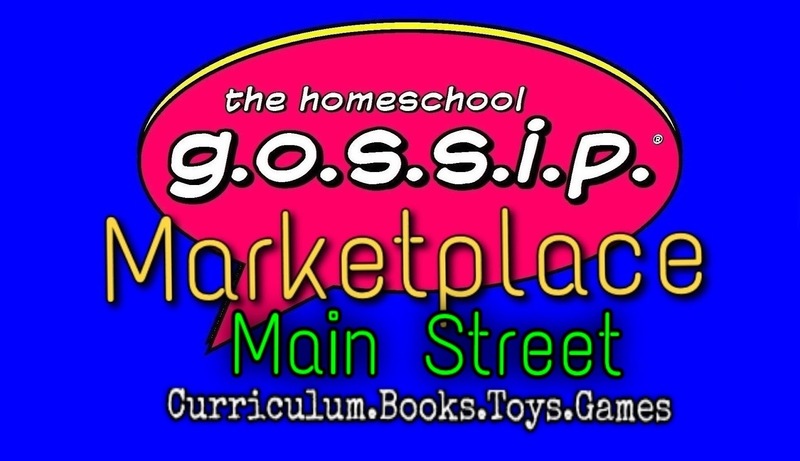 The Homeschool Gossip's Marketplaces are public facebook groups for buying and selling of curriculum, books, manipulatives, toys, games and other homeschool items. 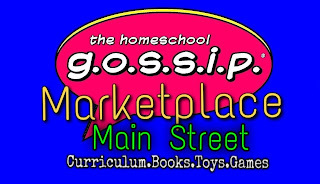 You can also locate Homeschool Owned Businesses, Product Consultants, Real Estate Agents, Kidz Biz's and the like! There are no fees to list or buy items, and cross-posting is welcomed. 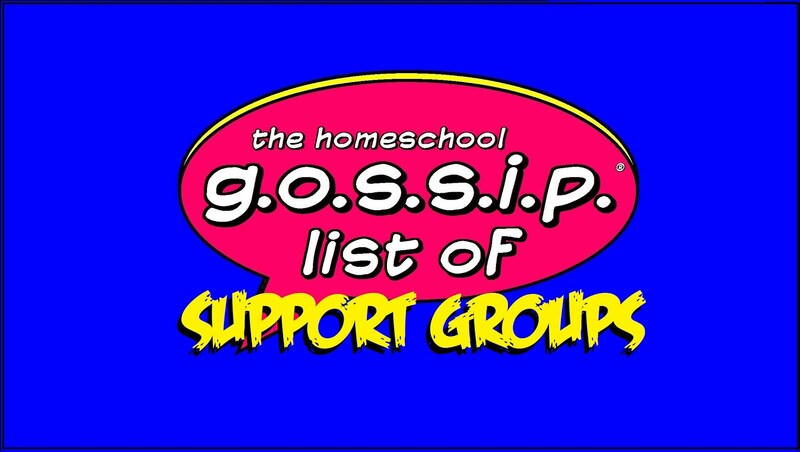 Sharing your items to your homeschool groups is super easy. Please read the Marketplace Guidelines. Are you looking to buy or sell curriculum, games, toys...? 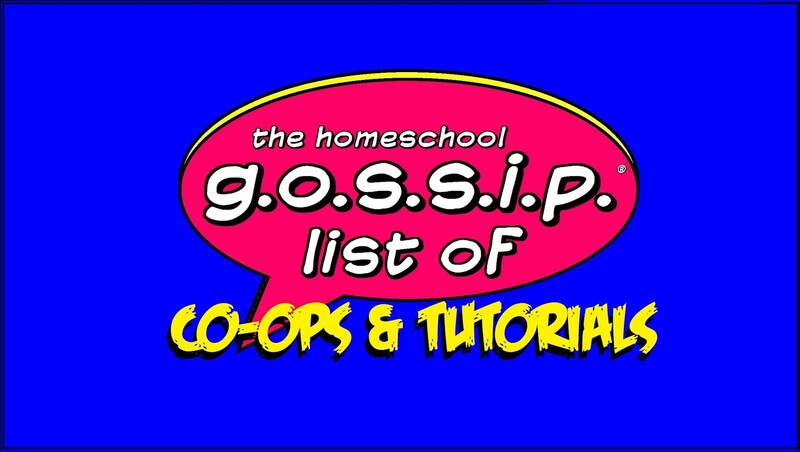 If there is a location you are looking for that is not listed let The Homeschool Gossip know, and we'll get one started right away! Are you looking to support our young entrepreneurs? 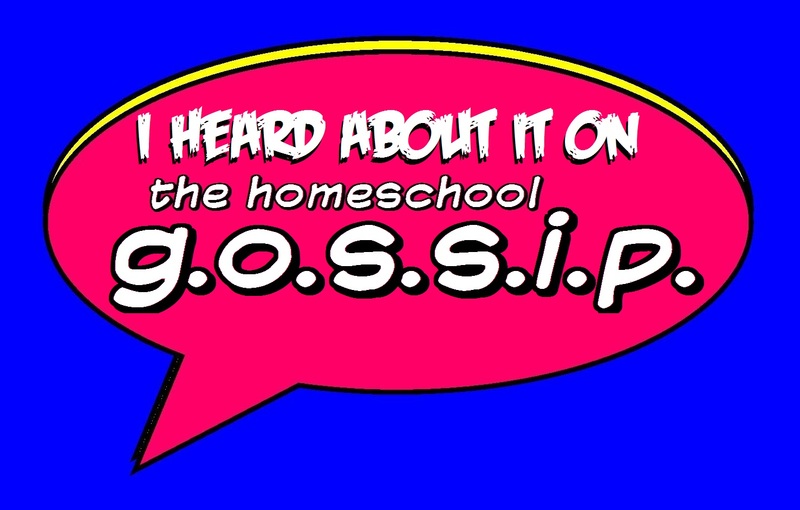 Are you looking for a homeschool business? Are you looking for a Product Consultant? 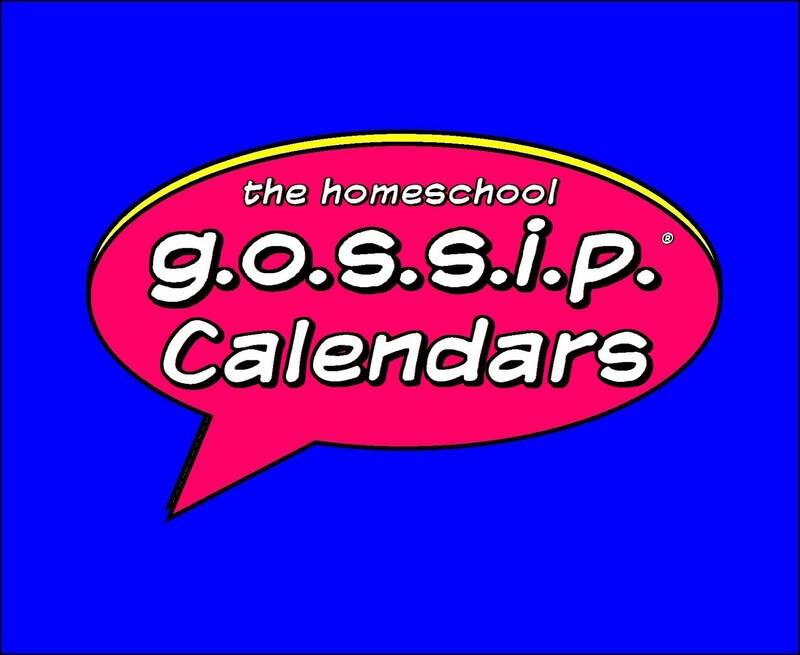 To find out how to get your business listed in The Homeschool Gossip's Marketplace(s) contact The Homeschool Gossip Marketplace!